“Mayor Muriel Bowser and District Department of Transportation (DDOT) Director Leif Dormsjo will kick off AlleyPalooza, a campaign that will repair or renovate 64 alleys throughout the District – eight in each of the District’s eight wards over the summer. 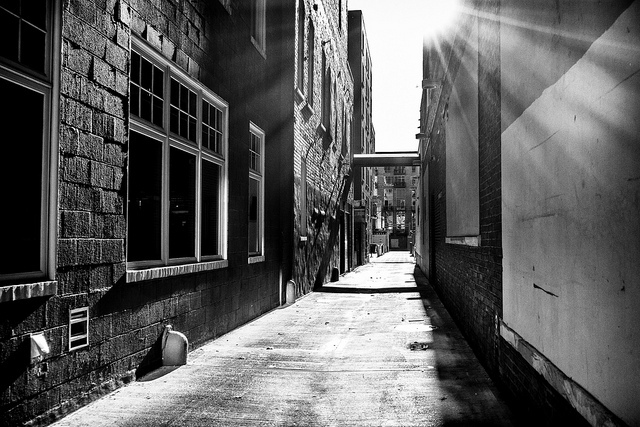 The District’s Alleys are a vital, yet often overlooked piece of the city’s infrastructure. Zenebech Injera to Eventually Close in Shaw to make way for new Development?